Catch up on the latest news this week of December 16th! 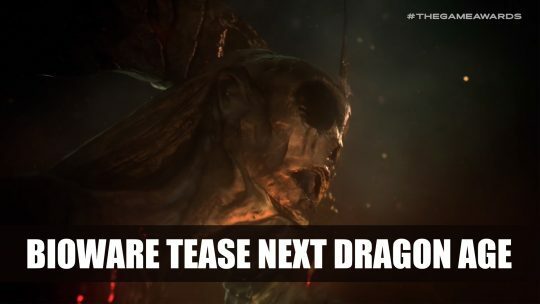 This week in RPG news: MHW, The Outer Worlds, Dragon Age and more! 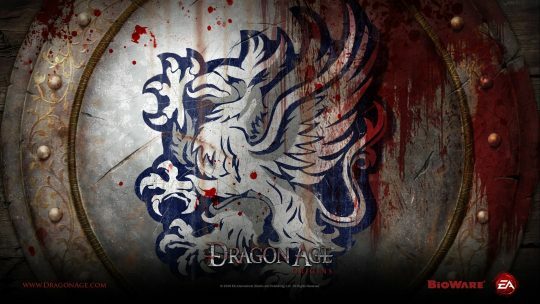 Bioware tease viewers with new Dragon Age title with #TheDreadWolfRises, watch the teaser here! 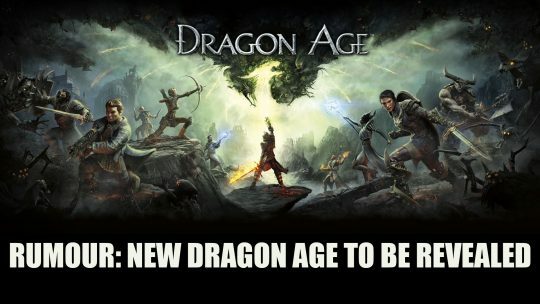 Rumour has it Dragon Age 4 will be announced on Thursday at The Game Awards 2018, more details here! 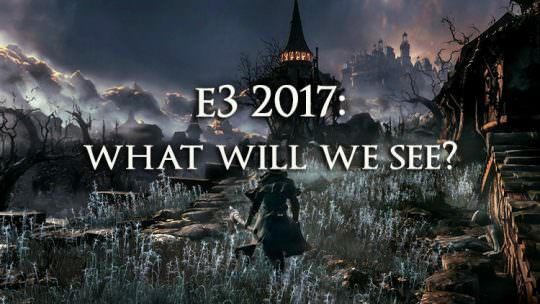 E3 2017: What Will We See?